Did you know that #avocado are so good that you don’t even have to eat it to get it’s benefits? 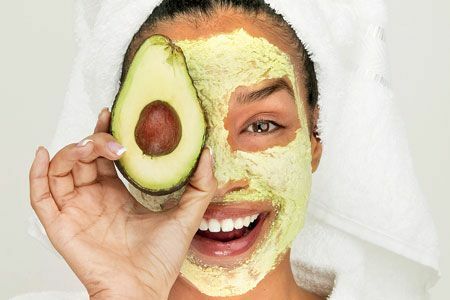 This time I want to share this avocado & lemon mask recipe with you. If you have an oily skin this will help. Smash a half of an avocado and add the juice of two lemons. Once is mixed well and they have formed a cream paste, apply it on your clean skin. Be warned, it does sting a bit since it has lemon juice. Wash off the mask after 15 to 20 minutes with cool or warm water. Share with all of us if you know any other avocado mask.